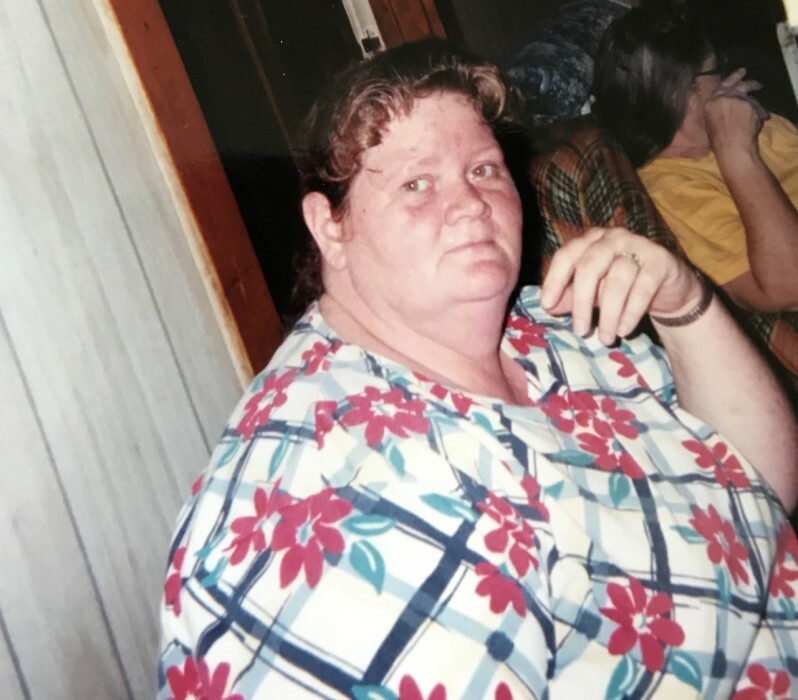 Sharon K. McKee age 64 years of Blue Creek, Ohio passed away Monday, February 11, 2019 at the Southern Ohio Medical Center. Sharon was born on August 25 1954 in West Union, Ohio, the daughter of the Thelma (Whaley) Graham and the late Everett Graham. Survivors include her mother Thelma Graham of Lynx, Ohio; daughter Deidra Lynch and David of Blue Creek, Ohio; one sister Edith Graham of Lynx, Ohio; four brothers Wayne Graham of Lynx, Ohio; Jimmy Graham of West Union, Ohio; Red Graham Lynx, Ohio; Leon Graham Lynx, Ohio; two grandchildren Makayla Lynch and Adam Lynch and several nieces and nephews. 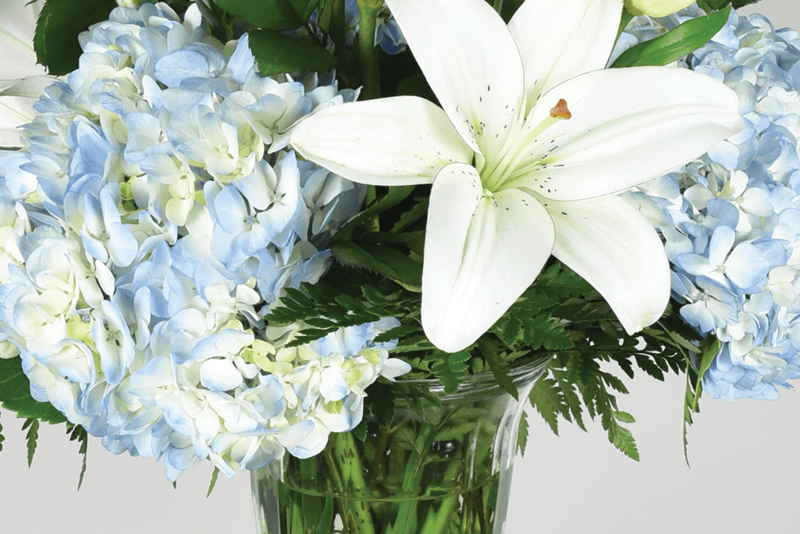 Funeral services will be held on Saturday, February 16, 2019 at 1:00 P.M. at the Thompson-Meeker Funeral Home with Ralph Hayslip and Volley Reed officiating. Burial will follow in the East Liberty Cemetery. Visitation will be held from 11:00 A.M. to 1:00 P.M. the day of the service.